This list may be of use to recreational boat manufacturers who are building boats requiring capacity, certification, and blower warning labels. It can also be used for fiberglass boats that will have the hull identification number (HIN) molded into the vessel. 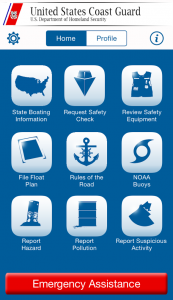 This list is provided as a service and is not a Coast Guard approval or recommendation. The Coast Guard welcomes corrections, additions, and deletions.